Spoiler alert: Everyone's doing really, really well. 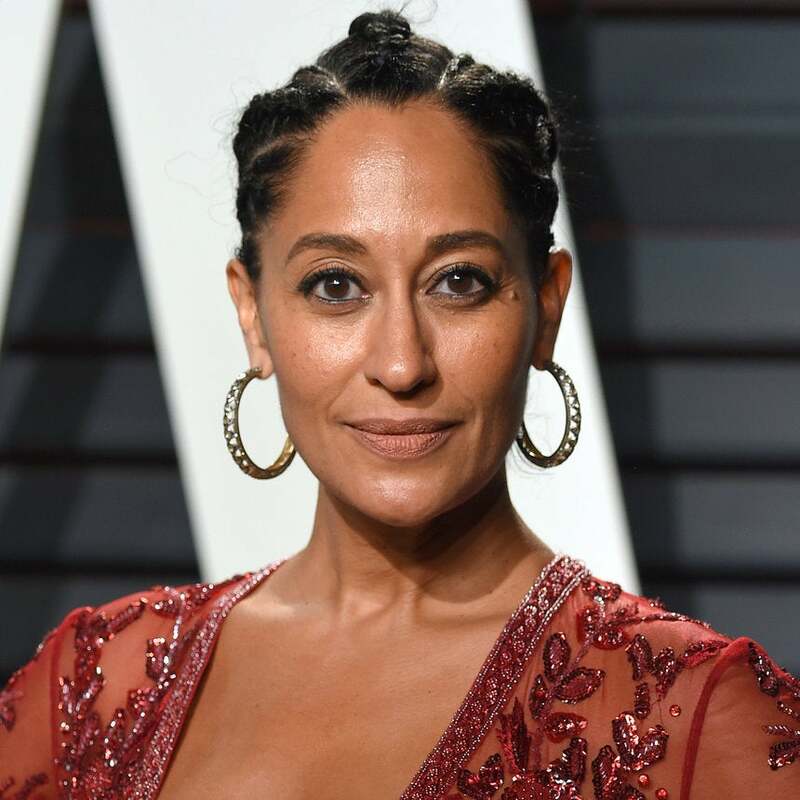 These Black women celebrities aren't staying silent about inequalities their sisters face in the workplace. An animated revival of The Magic School Bus may already be in the works, but that hasn’t stopped fans from hoping for a live-action adaptation of the beloved childrens’ TV show. 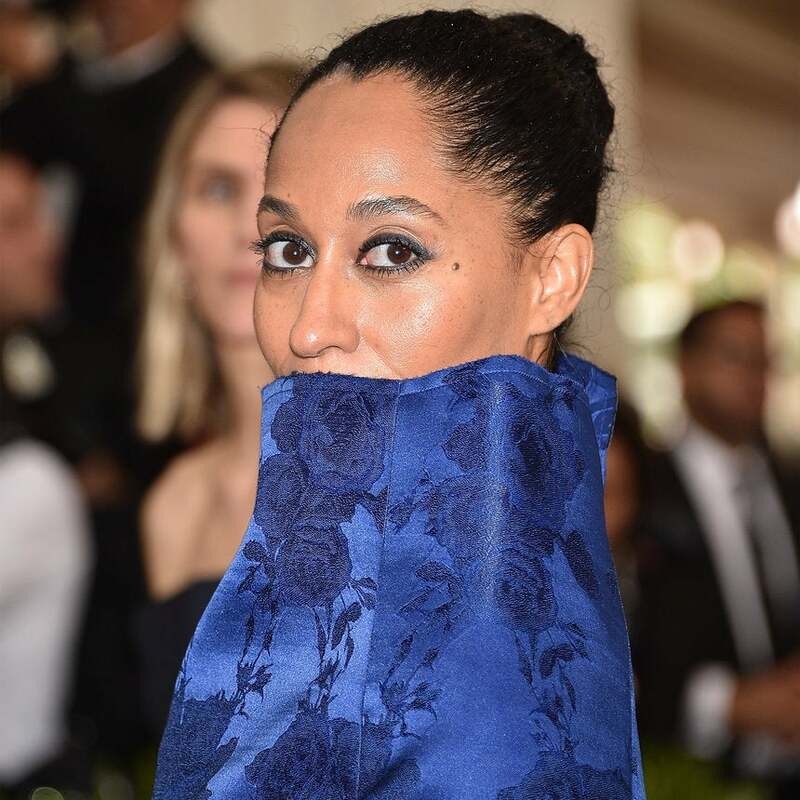 Tracee Ellis Ross was not calm Thursday morning as she waited for the 2017 Emmy Awards nominations to be announced. 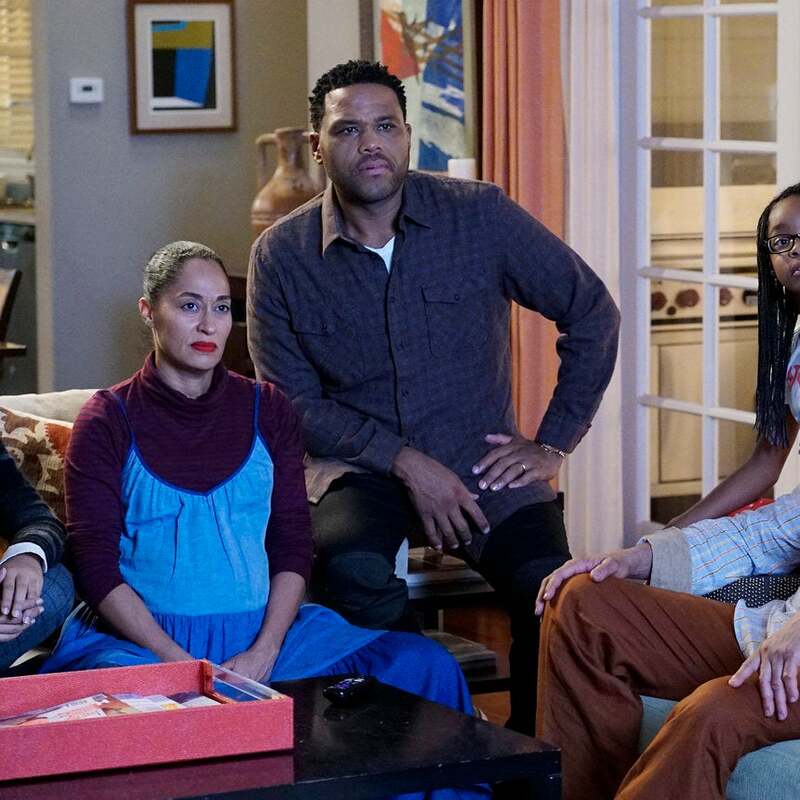 ‘Black’ish’ and ‘Atlanta’ picked up nominations, while ‘Insecure' was noticeably snubbed. 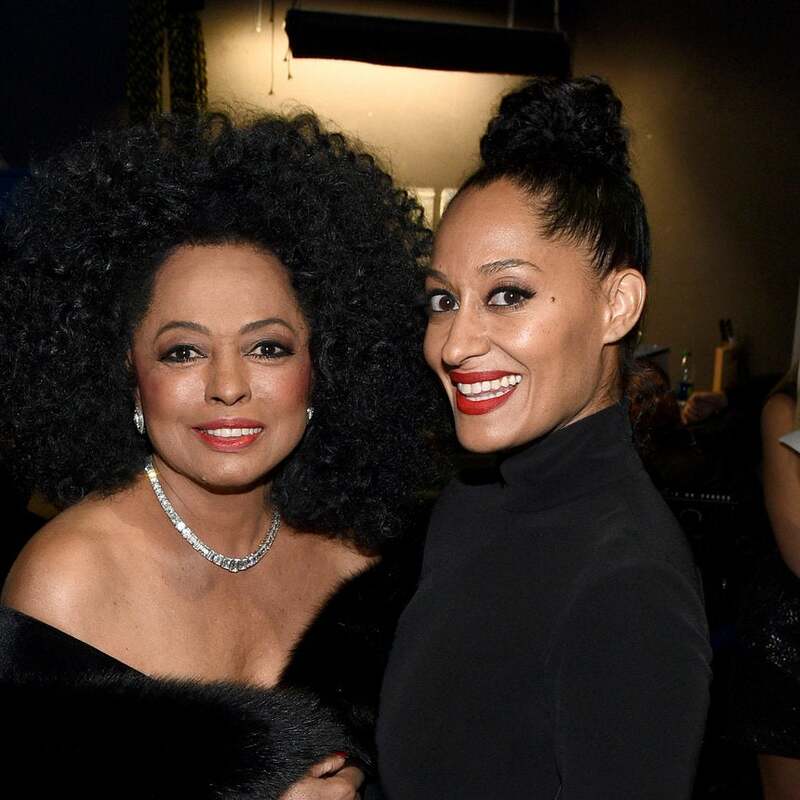 It is quite obvious that the "Black-ish" star takes style inspiration from her mom, Diana Ross. 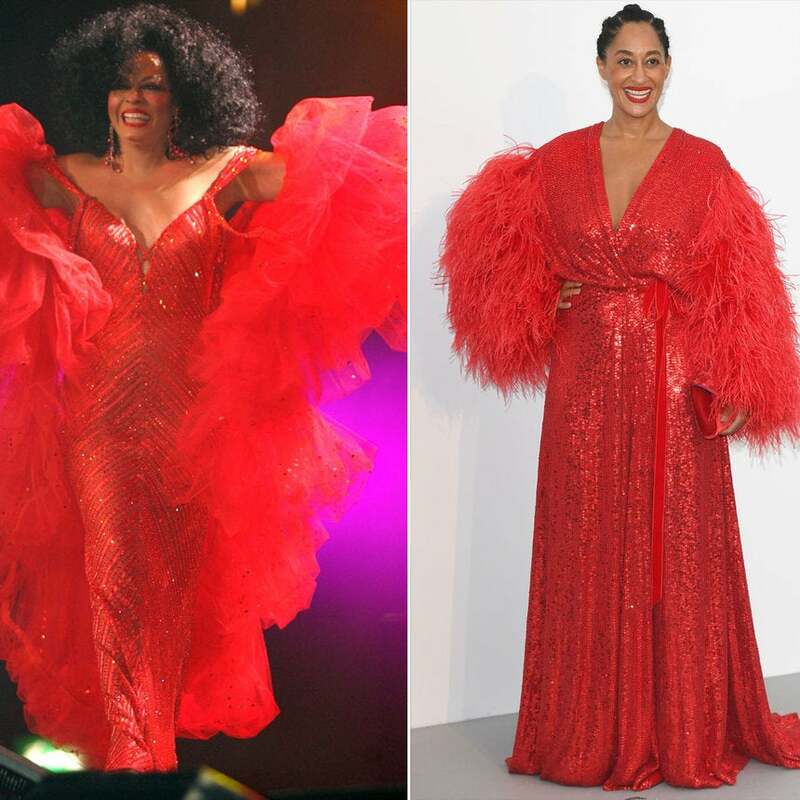 The star hit the red carpet wearing a glamorous red sequin Jenny Packham Spring 2018 Bridal design. 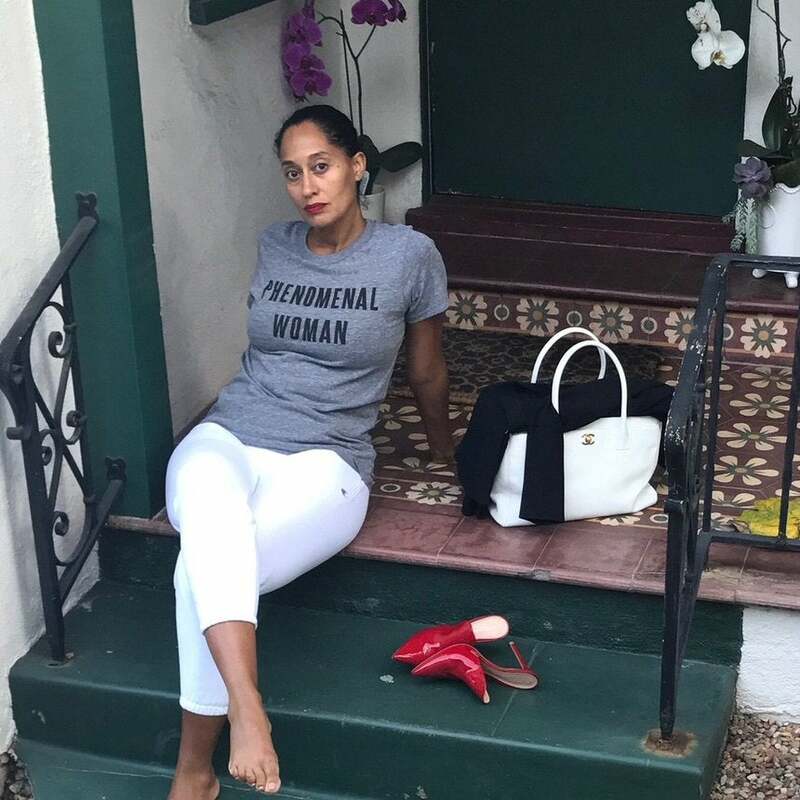 Tracee Ellis Ross has this beauty, hair and style situation under control. 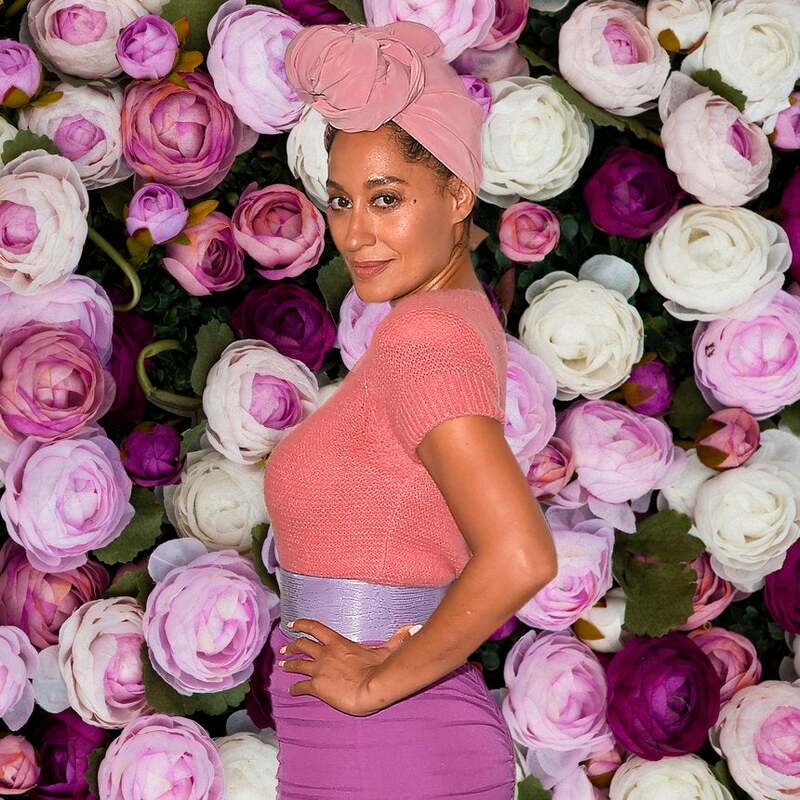 Tracee Ellis Ross Gets An Airplane Makeover -- See The Hilarious Video! 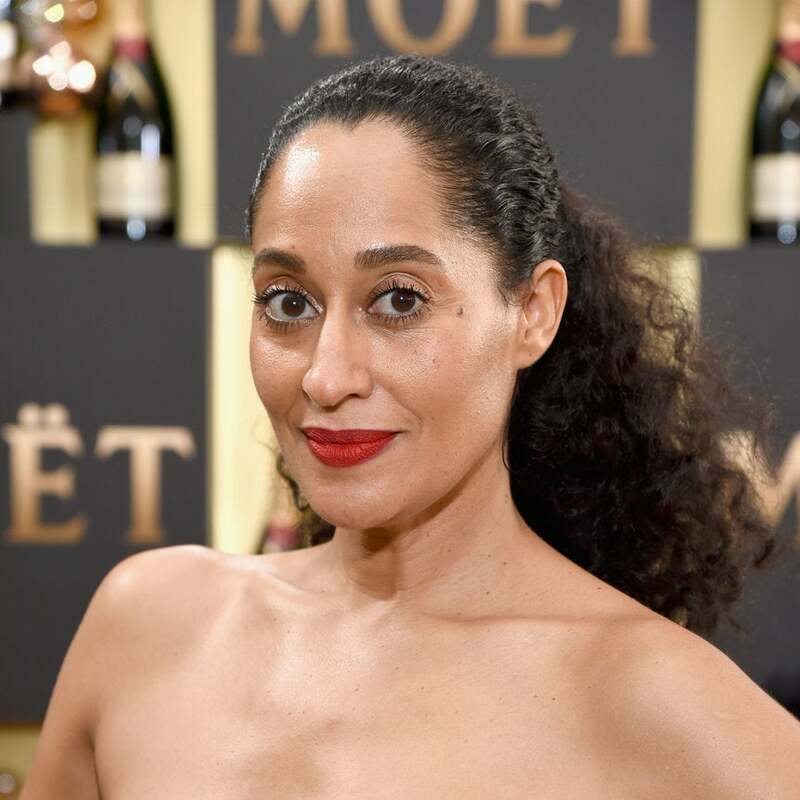 The "Black-ish" actress took her time applying her facial while on a plane ride. 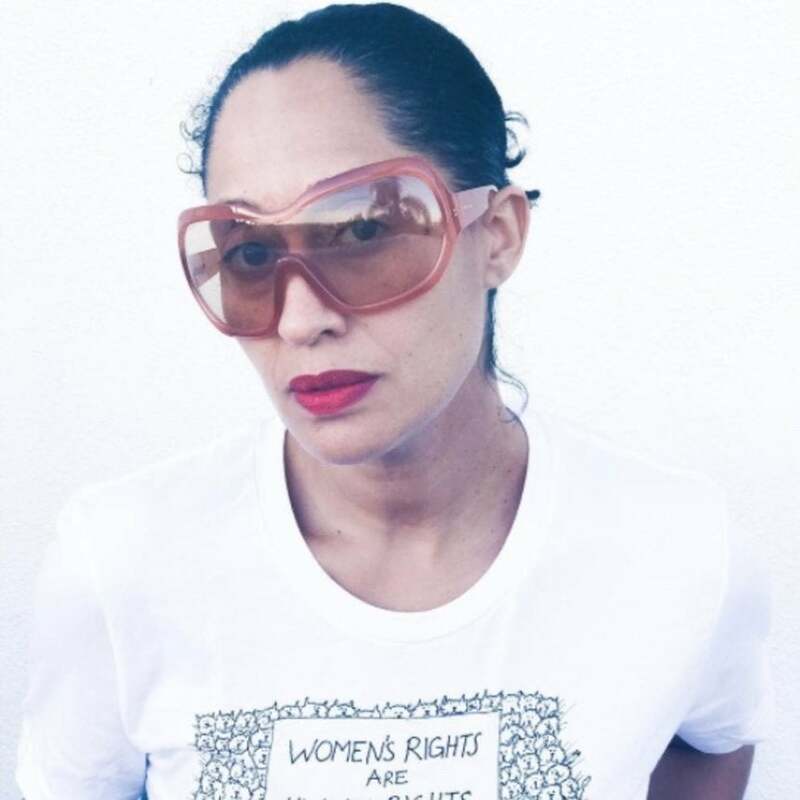 'It required tears and things like that, which are not things we usually do,' Tracee Ellis Ross said. 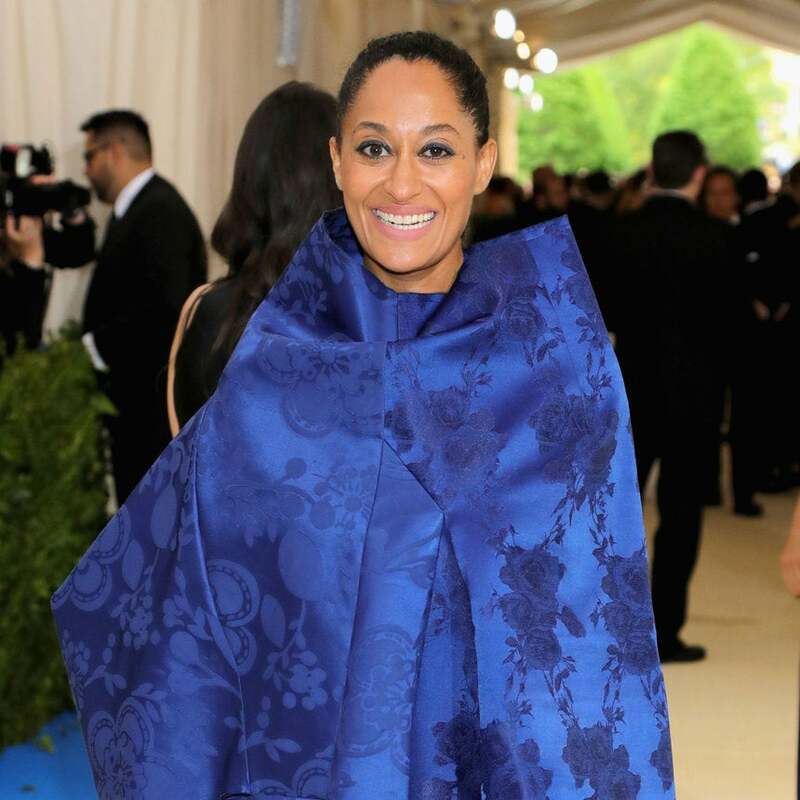 The Blackish star gave us a regal moment in royal blue. 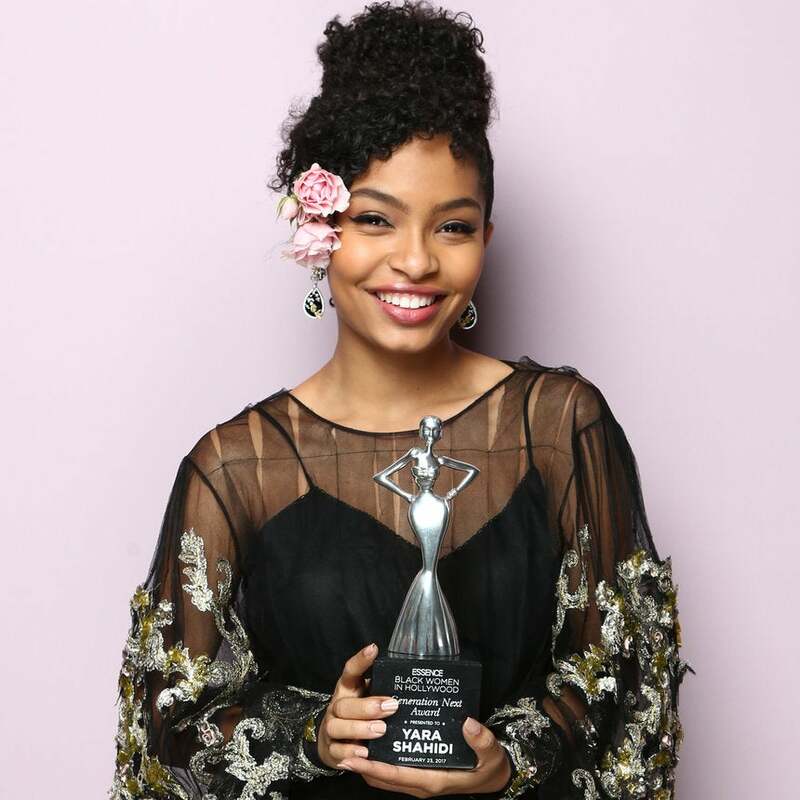 Yara Shahidi's 'Black-ish' Family Throw Her A Surprise Graduation Party! She is set to graduate high school this summer. 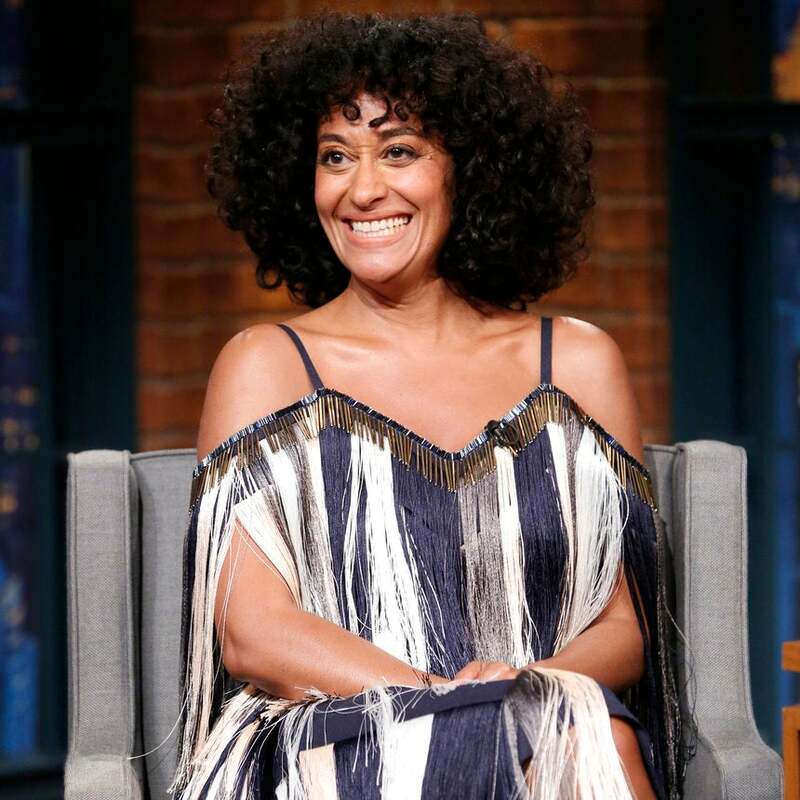 The Black-ish actress is loving the skin she's in. Check out the short film now! 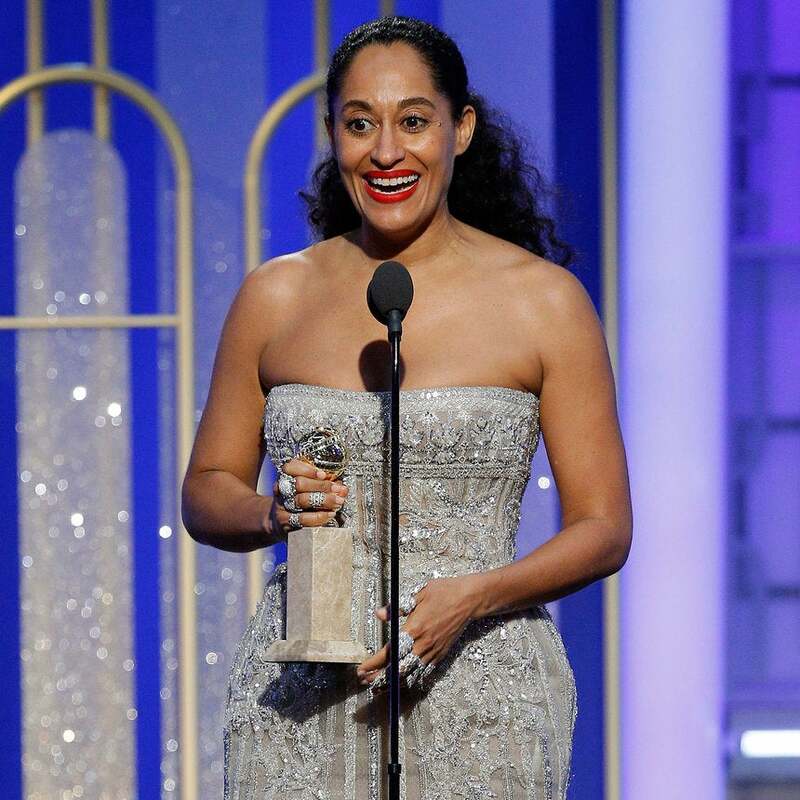 The Black-ish actress shares her thoughts on turning pain into a positive.